When you're paying a million bucks for a supercar, you earn the right to get it just the way you want. And this is how one British customer opted to have his (or hers) spec'd out. 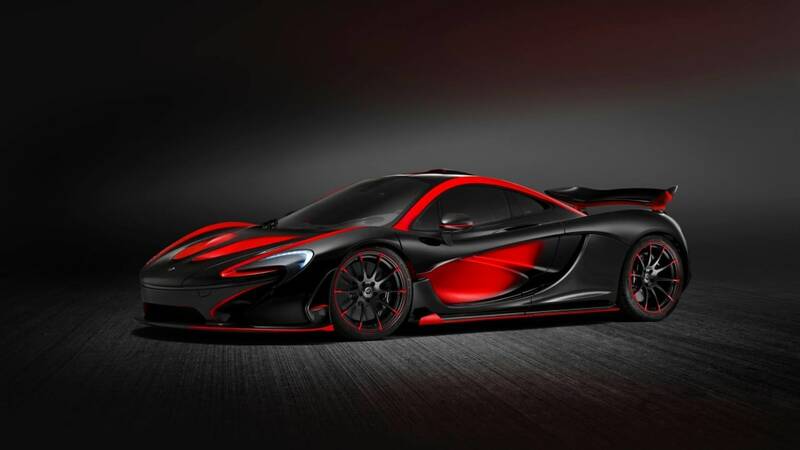 Outfitted by McLaren Special Operations, this particular McLaren P1 has been done up in a rather devilish black and red livery reminiscent of the scheme that the company's Formula One team is running on its single-seaters this season. 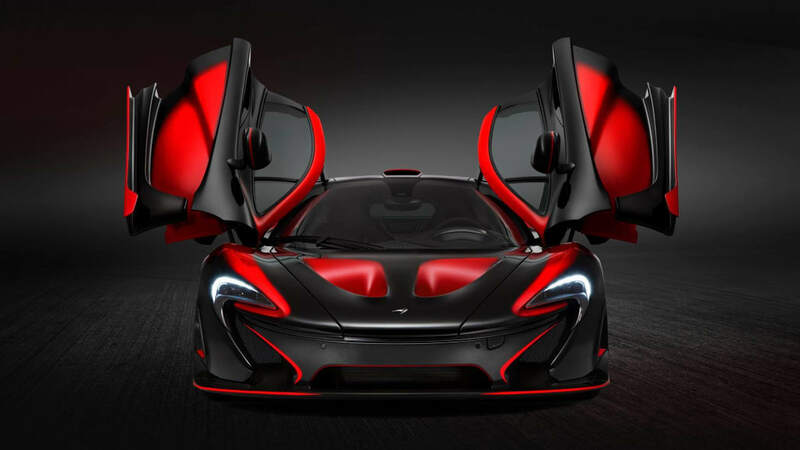 The mostly black bodywork, as you can see, is accented by red nostrils, red fading into black along the fenders and doors, a red-framed roof, red aero, and red-accented black wheels. 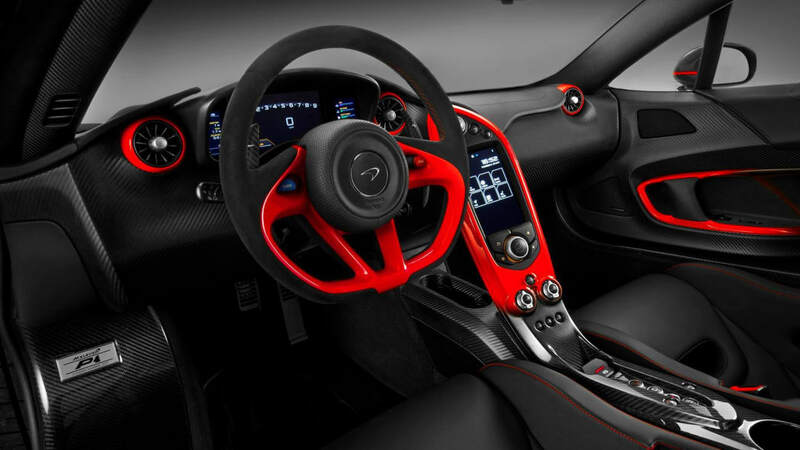 The theme continues on the inside, with glossy red inserts and contrasting red stitching adorning the black leather and bare carbon-fiber trim. 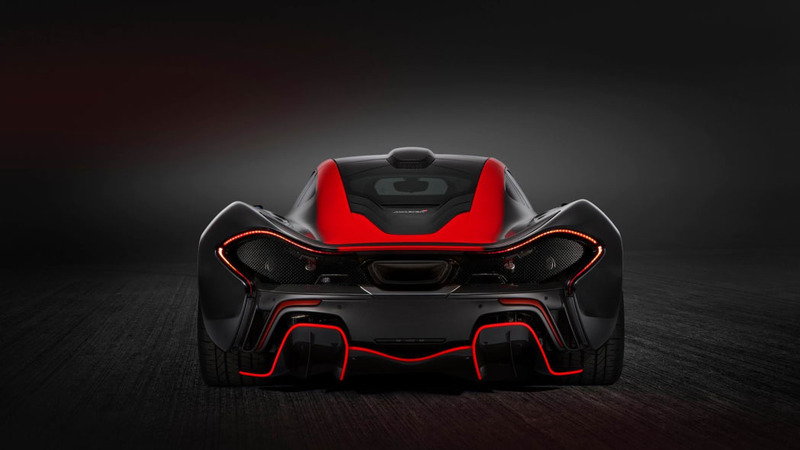 It's certainly not for the faint of heart, but then a 900-horsepower hybrid hypercar seldom is.